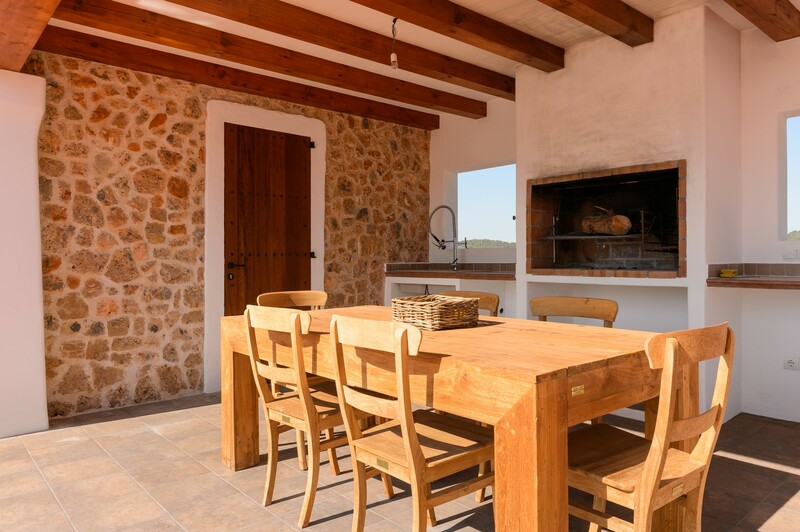 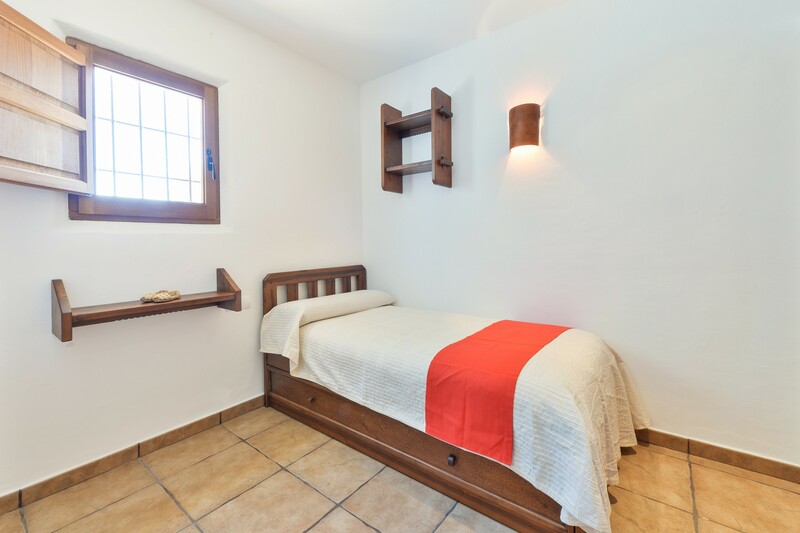 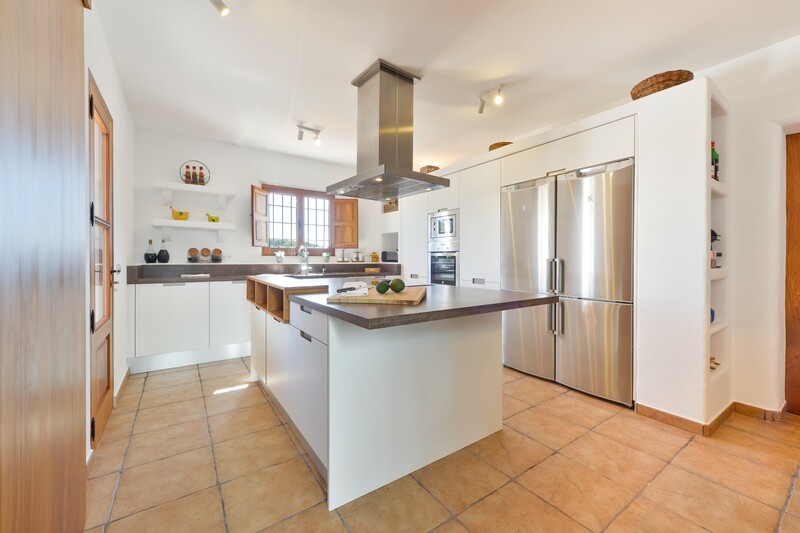 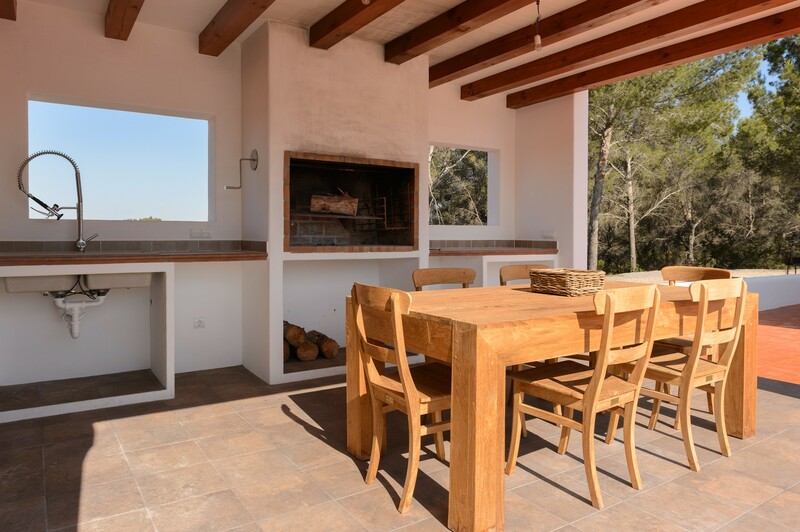 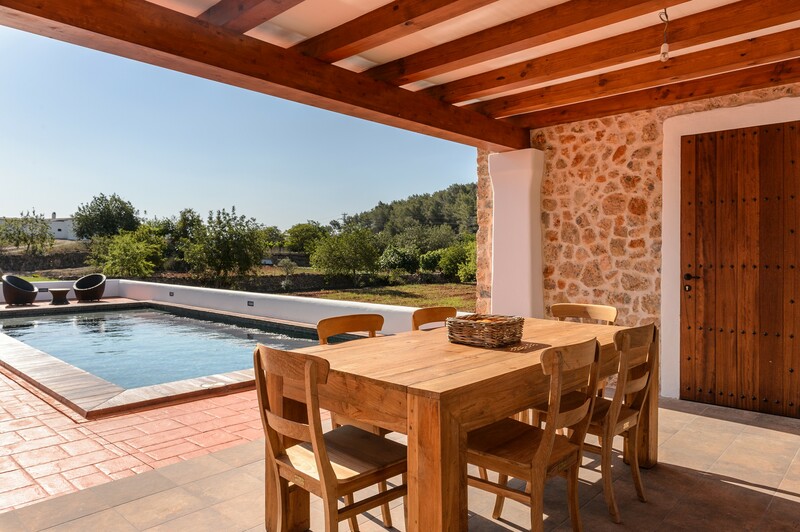 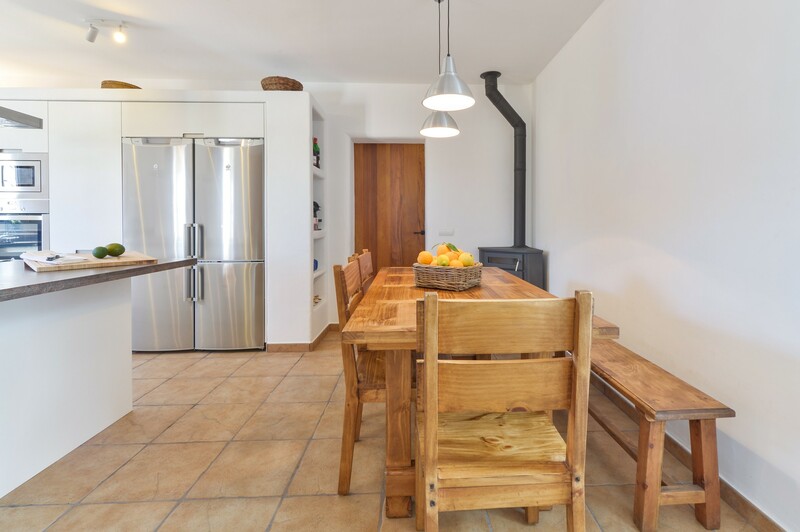 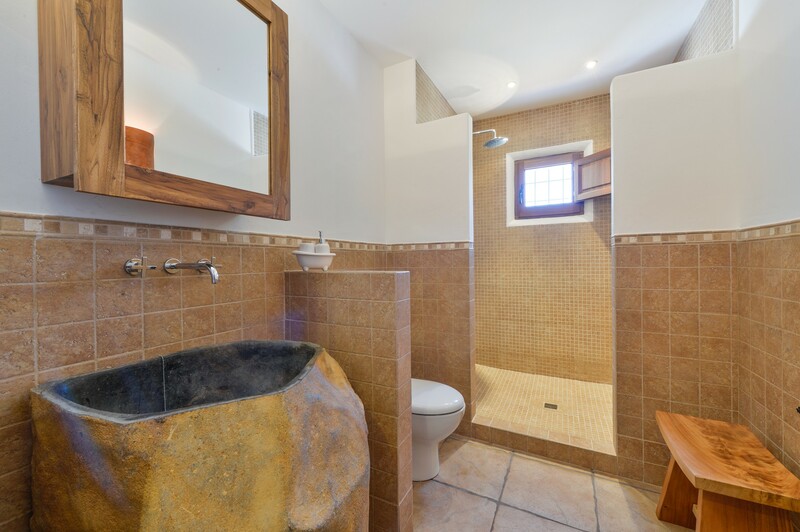 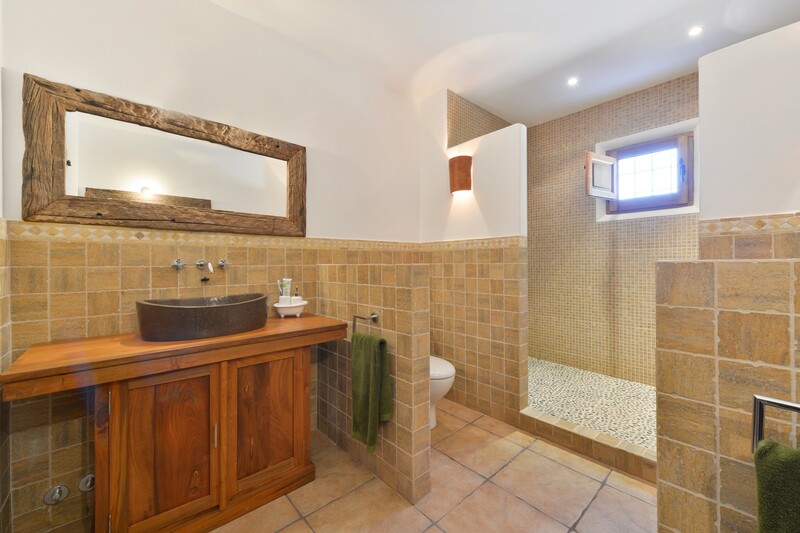 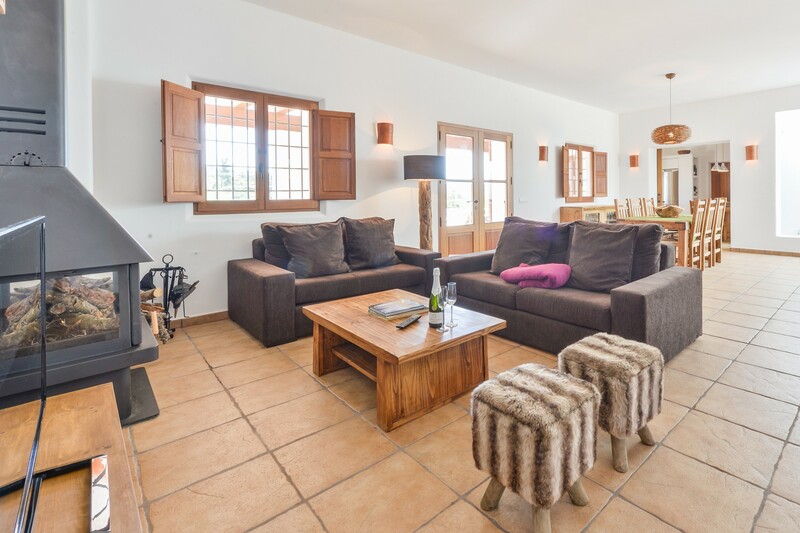 Villa Daltsera guarantees a quiet and relaxing holiday in the green of the Ibiza countryside. 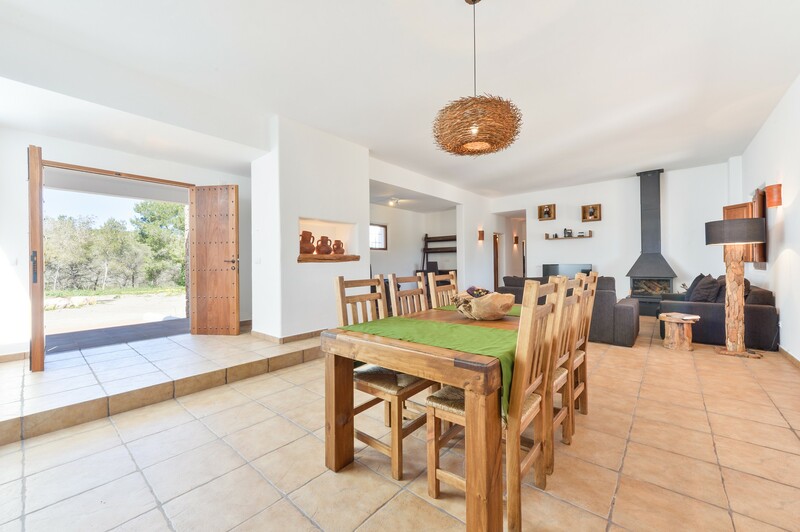 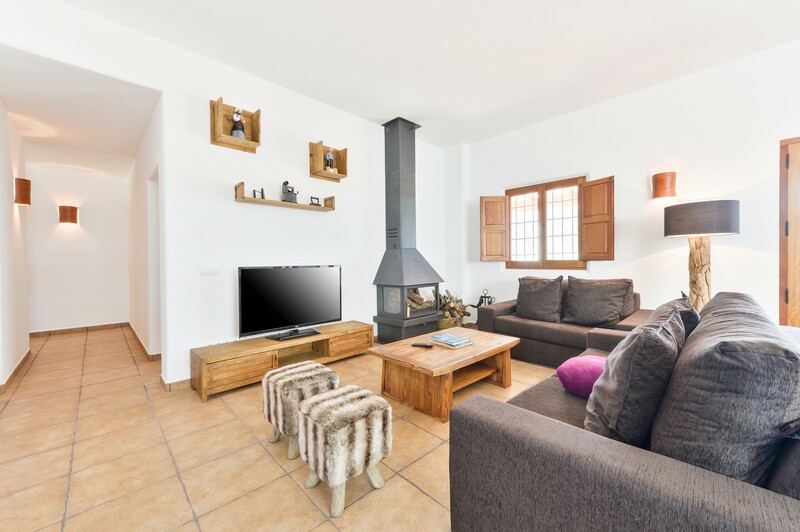 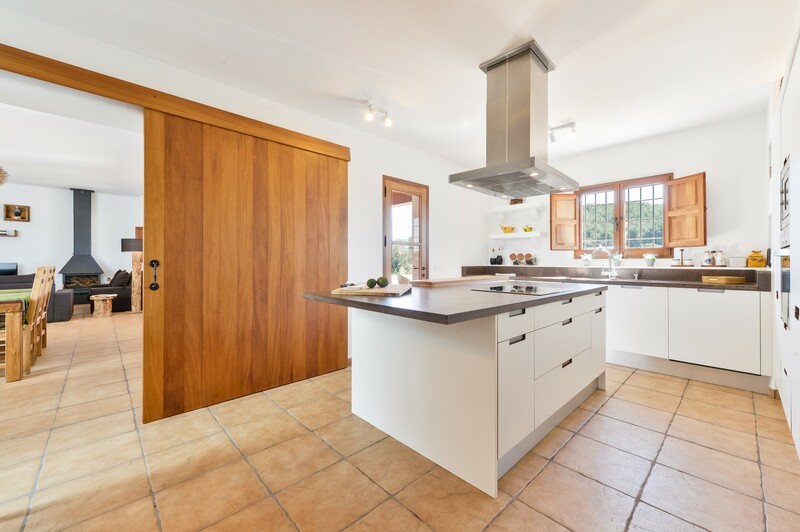 Consists of a spacious living room with TV and dining table, a full kitchen, three bedrooms and two bathrooms, the house can accommodate up to five people. 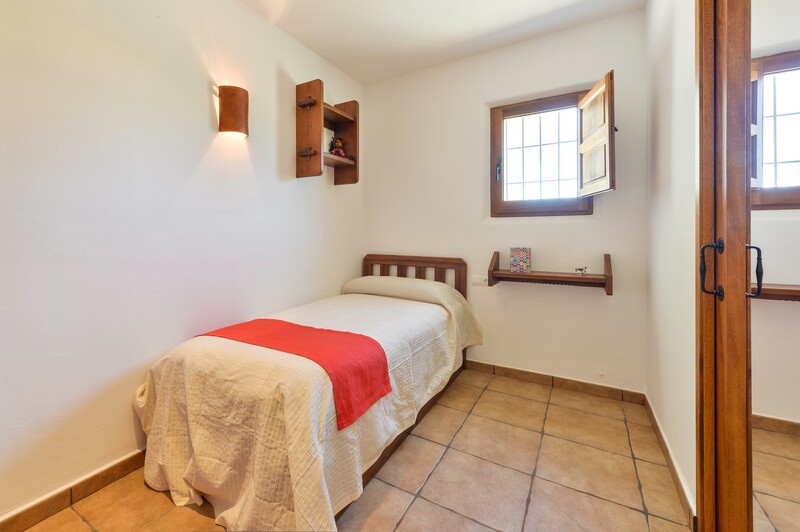 Fully fenced, the property has air conditioning, safe and wi-fi. 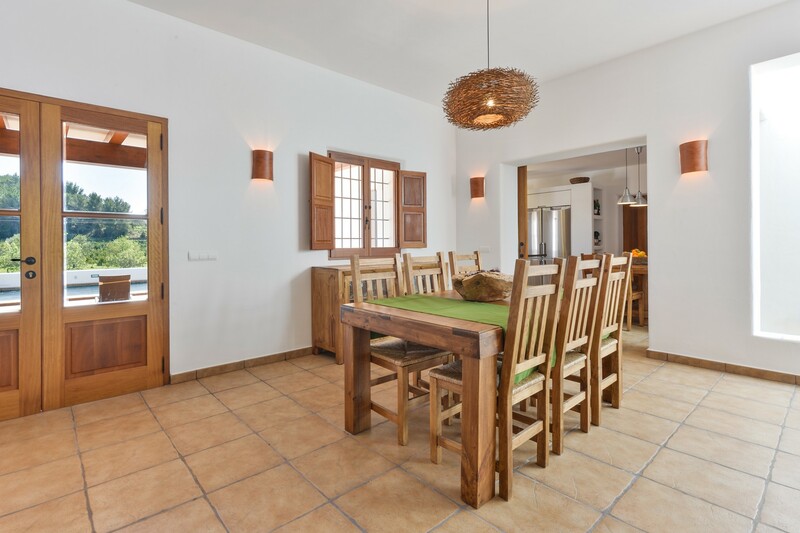 Outside there is a swimming pool with sun loungers, barbecue and dining table. 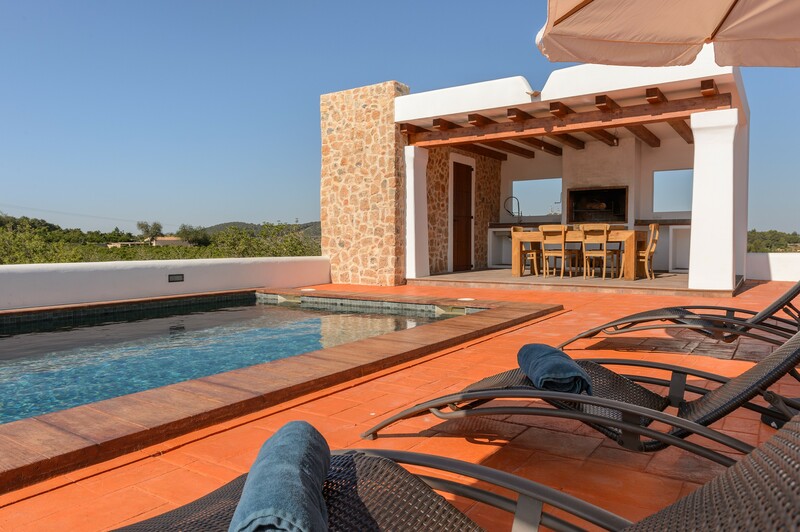 The villa is ideal for a relaxing holiday away from the hustle and enjoying nature with all its benefits. 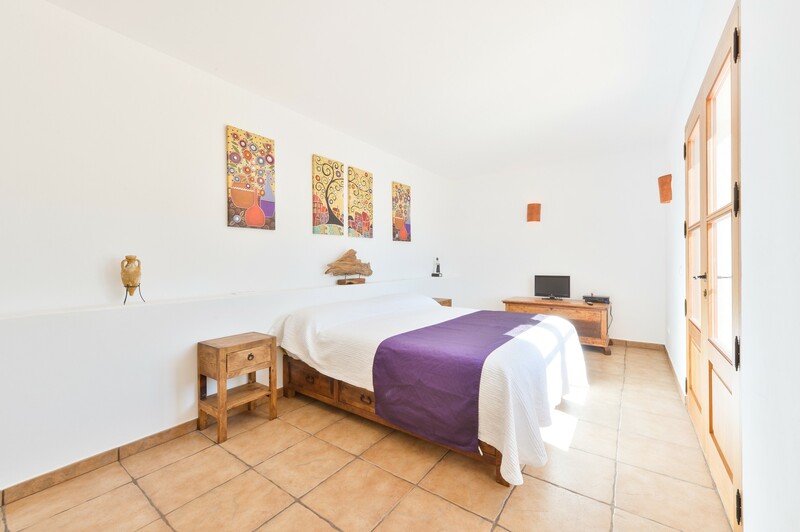 Within 10 km there is Playa de Santa Eulalia with clear, shallow waters. 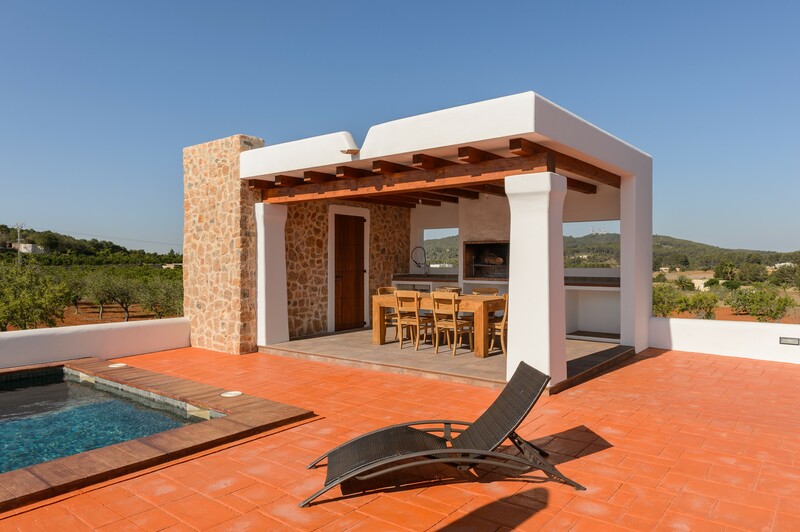 The city of Ibiza is 12 km around and offers numerous bars and restaurants.